This week’s Research Roundup highlights the implementation of a reformulated Roche® Bilirubin Gen.3 reagent did not affect the relationship between BiliChek transcutaneous and Roche total serum bilirubin. This week’s Research Roundup highlights the identification of prognostic phenotypes of esophageal adenocarcinoma in two independent cohorts. This week’s Research Roundup highlights the role of 3D-MRE in the diagnosis of NASH in obese patients undergoing bariatric surgery. This week’s Research Roundup determines the clinical validity of hereditary colorectal cancer and polyposis susceptibility genes using the clinical genome resource clinical validity framework. 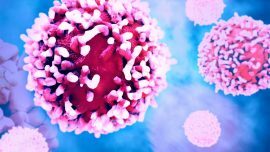 This week’s Research Roundup highlights phosphorylated RB promotes cancer immunity by inhibiting NF-κB activation and PD-L1 expression. 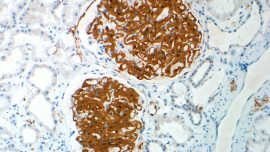 This week’s Research Roundup highlights the evaluation of monoclonal gammopathy of renal significance: A consensus report of the International Kidney and Monoclonal Gammopathy Research Group. 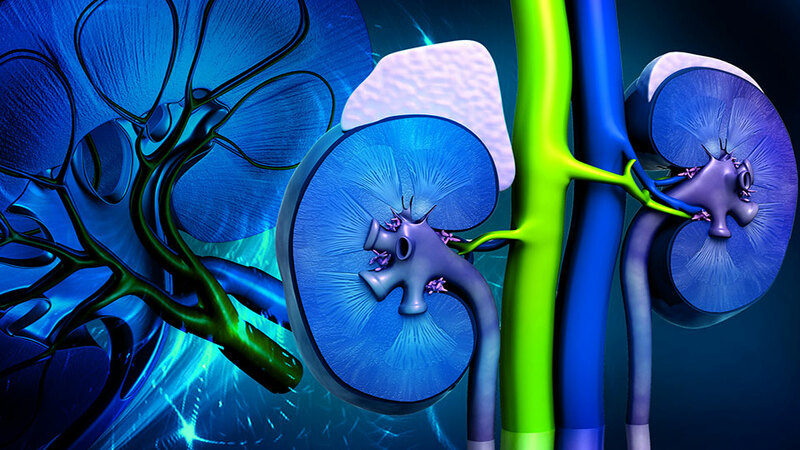 This week’s Research Roundup highlights predicting renal function outcomes after partial and radical nephrectomy. 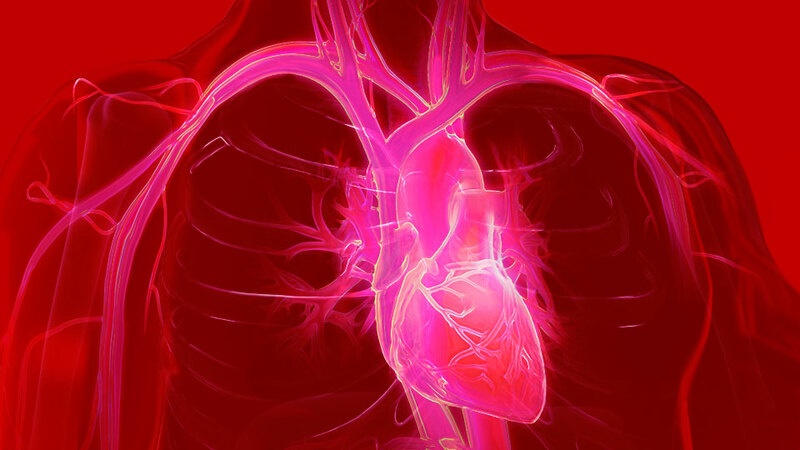 This week’s Research Roundup highlights the effect of inorganic nitrite versus a placebo on exercise capacity among patients with heart failure with preserved ejection fraction. 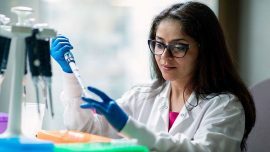 This week’s Research Roundup highlights the association of apolipoprotein E ε4 with transactive response DNA-binding protein 43. 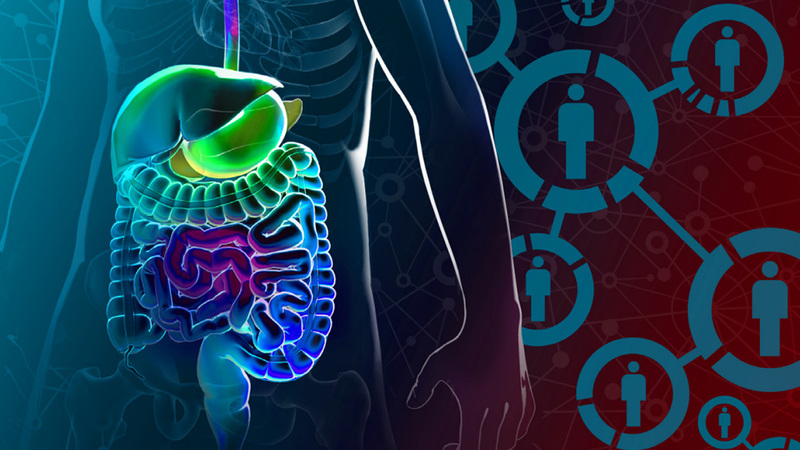 This week’s Research Roundup highlights gastrointestinal and extra-intestinal manifestations of IgG4-related disease. This week’s Research Roundup highlights developmental delay and failure to thrive associated with a loss-of-function variant in WHSC1 (NSD2). 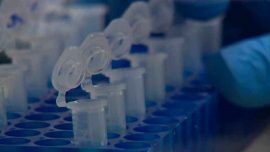 This week’s Research Roundup highlights neoantigenic potential of complex chromosomal rearrangements in mesothelioma.